Although the name sounds tasty, a buttercup flower is not edible. Still, it is yellow, but for another reason. Buttercup yellow flowers are the way they are from the pigments in their petals’ surface layer. The shiny gloss they possess comes from layers of air right beneath the surface. To make buttercup flowers sparkle brightly, that can only happen when the sun is high up in the sky. That means these flowers look their best in the afternoon and during summer. This works especially in April and May if you live in a four-seasoned country, like Canada for example. However, this does not mean that buttercup flowers are not useful during winter. Their petals have the ability to turn into satellite-dish-like cups. These cups collect solar energy from the sunshine. Because of this, the flowers can stay warm and invite insects. The solar energy they capture is later directed to their reproductive organs in the center. The energy boosts the ripening pollen, which works wonders for their fertilisation. Once the flowers are pollinated, the solar energy also helps with their seed development. A yellow buttercup flower belongs to the family of ranunculus. This plant family has about 400 flower species. These include: spearwords, lesser celandines, water crowfoots, and many more. However, buttercups are the most famous ones. As mentioned earlier, the shiny, waxy petals are these flowers’ most obvious physical description. Their petal’s base also has a cup that looks like a scale. Between that scale and the petal, there are sweet nectar insects may find. There is a common, popular myth about placing a buttercup flower against your chin. If your chin turns yellow too, that means you like the flower. This is actually a skin allergic reaction to the flower. This can only mean one thing: yes, buttercup flowers are poisonous. All plants from the ranunculus family are poisonous, especially buttercups. They have acrid taste, so even animals cannot eat them fresh. 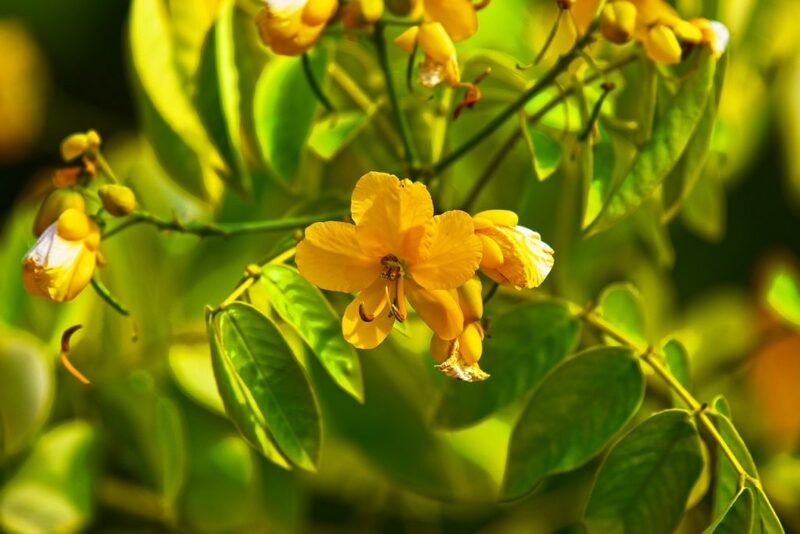 The blistering mouth is a sign of irritation to the flowers. Other symptoms include: bloody diarrhea, serious blisters on mucous membranes and gastrointestinal tract, and colic. How do we degrade the toxins inside buttercup flowers and other plants from the ranunculus family? Once they are dried, they are safe to be part of the hay for farm animal foods. 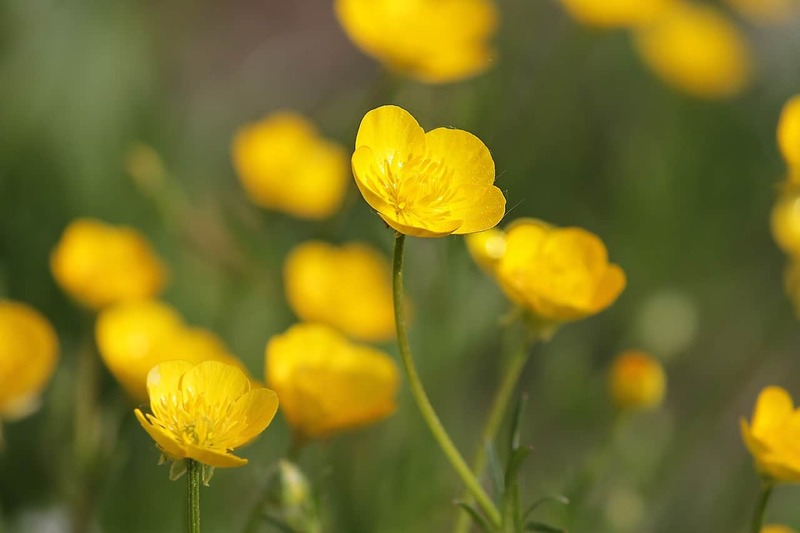 You can use the seeds, bulbs, or roots to grow buttercup flowers. Have the flat nursery trays to sow the seeds during spring. Then the seeds need to be covered by a thin layer of soil once they are sown. After that, cover them in plastic and put them in a refrigerator for three weeks. Your next step after this would be to take the seedlings out. Place them in the shaded part of your garden while removing the plastic. Change the plastic covering with a glass cover. Then wait them out. Once you notice that the seedlings appear after a few weeks, plant them in the spot you have chosen for them. 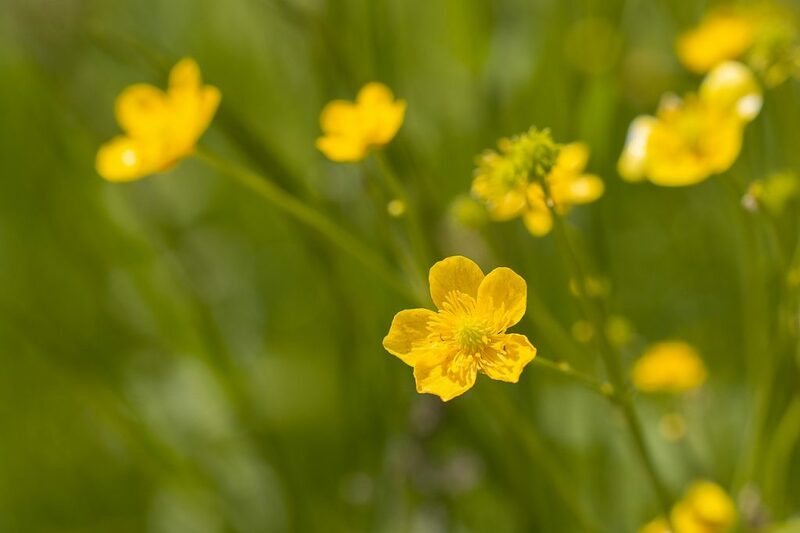 Since buttercup flowers can cause skin irritation, handle them with care. Wear your gloves, just to be safe. 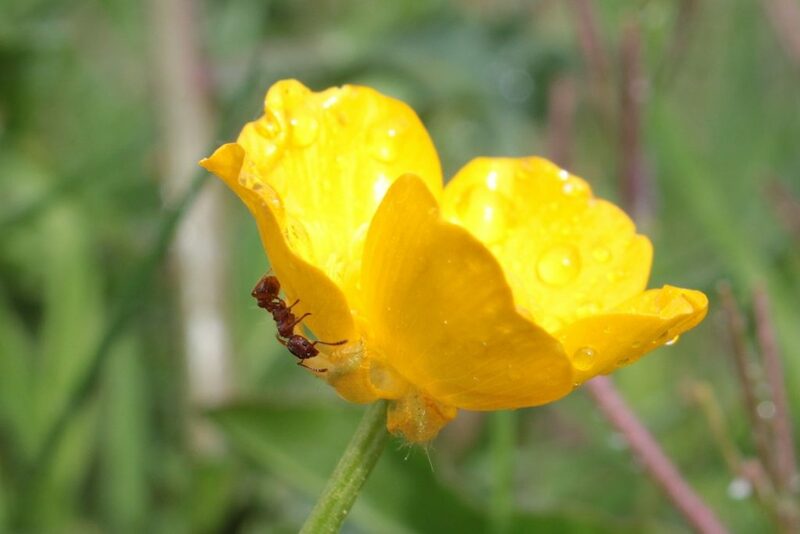 With its fine lines and well-organised petals, it is no surprise that buttercup flowers are associated with neatness. The size and the bright colour of the flower are the reasons why buttercups are associated with childlikeness and immaturity. With their simplicity and beauty, buttercup flowers still attract people. 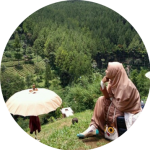 It is true that you do not need to be extravagant to gain attention. If red roses symbolise deep, romantic love and passion, then buttercup flowers are more subtle. You can send these to someone you really fancy, but you are probably not up for a serious relationship just yet. The etymology of the buttercup flower meaning is interesting, because there are three legends about it. The first was of a man named Ranunculus well-known for his beautiful singing voice. The second was about cows that used to munch on buttercup flowers. From there, they produced the sweetest milk ever. In the US, buttercup flowers are also called ‘coyote’s eyes’. This is based on a creepy legend when a coyote tossed his eyes into the sky. Caught by the eagle, the coyote could no longer see, so he made new eyes from the buttercups. This is the third legend about buttercup flowers. Yellow is the most famous colour for buttercup flowers. However, buttercups also come in other shades. Besides yellow, you can also have green, red, pink, and orange buttercups. With its brightness, yellow buttercup flowers symbolise joy, happiness, a new beginning, and friendship. Cheer someone up with these vibrant flowers. They will ignite more positive energy. Green is often associated with nature and growth. By sending someone these green buttercup flowers, you will share more optimism, renewal, youth, health, and good fortunes. 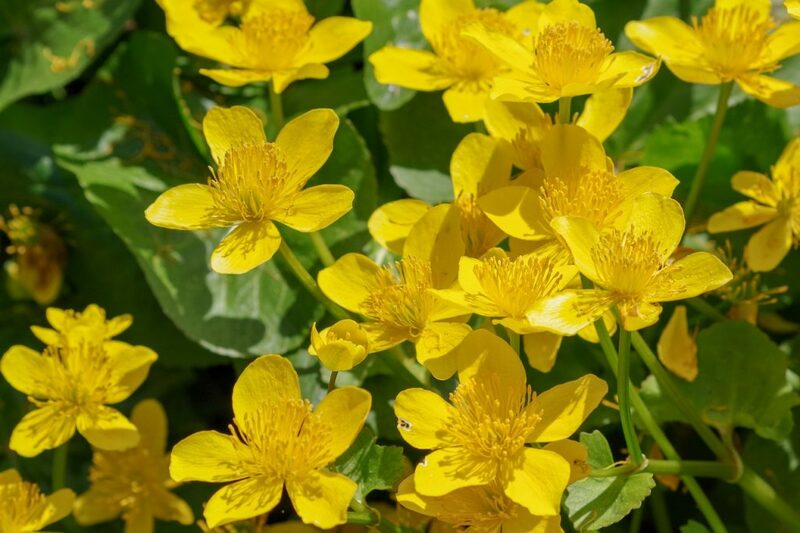 Often found in the wild, but you can still grow these green buttercup flowers at home. These three colours are artificially made by humans. A red buttercup flower represents love and passion, just like a red rose does. An orange buttercup flower also represents passion and strong emotions. Then, how about a pink buttercup flower? As a softer shade of red, pink represents love, romance, and gentleness in nature. These three colours of buttercup flowers are perfect for Valentine’s Day gifts. This way, you can have other options besides roses. Although famous for the bright yellow colour, there are other shades for a buttercup flower. Remember, handle with care to avoid skin irritation.